Buying and selling your home can be a stressful time – so let us take care of the tricky stuff. 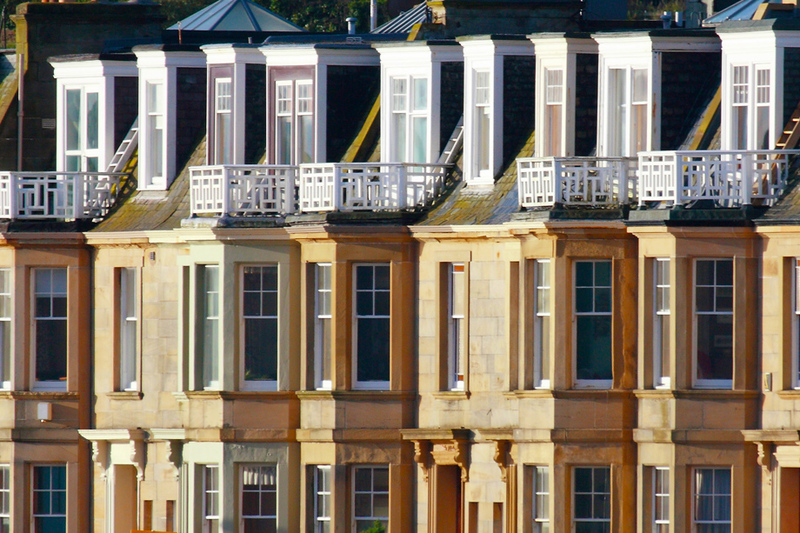 Our team has over 30 years experience and an unrivalled knowledge of the East Lothian property market. We do everything we can to make the process as straightforward as possible for you. Buying your home can be a complex process. Whether you’re a first time buyer, are looking for a bigger property to meet the needs of a growing family, or are even looking to downsize – you’re going to need a conveyancer. For most people, their home is their biggest asset so you’ll want to make sure your next move is the right move. Our Estate Agency team can also support you in areas such as noting interest in a property, arranging a survey and negotiating offers. Selling your home comes with as much, if not more, paperwork than buying a new home. Luckily, we’re here to make the process as easy and straightforward as possible. Ready to make the right move? Get in touch with us today.